I’ll be the first one to tell you that my iPhone and Android devices are glorified, and over-priced, note-taking devices. I use the iOS version of Notes more than any other application on my phone. I know that without even having to think twice about it. I constantly take notes, be it during a meeting or while I’m sitting on a plane. Whenever I have an idea, or need to remember specific details like a confirmation number, I jump right into the notes app. That’s why Fetchnotes was interesting to me, because the company has a solution for the Web and both Android and iOS mobile devices. 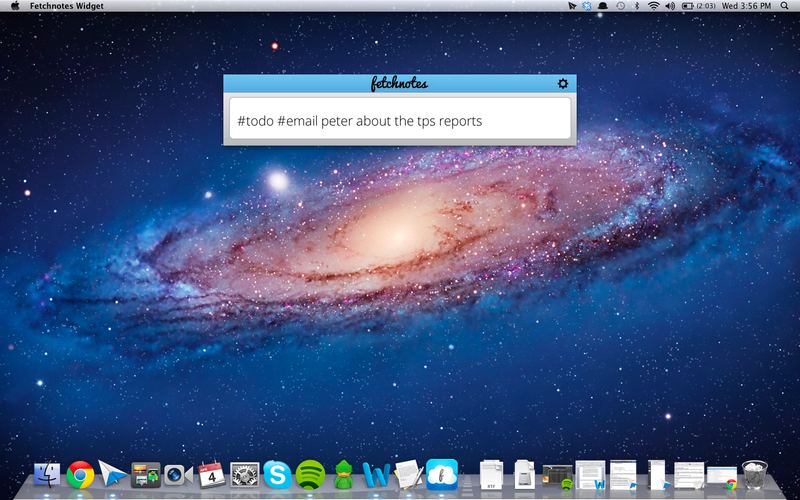 We’ve written about Fetchnotes before, well kind of. You might remember them as the crew who accidentally cursed at its users when it was testing a new email system, which actually spiked usage amongst its beta users. 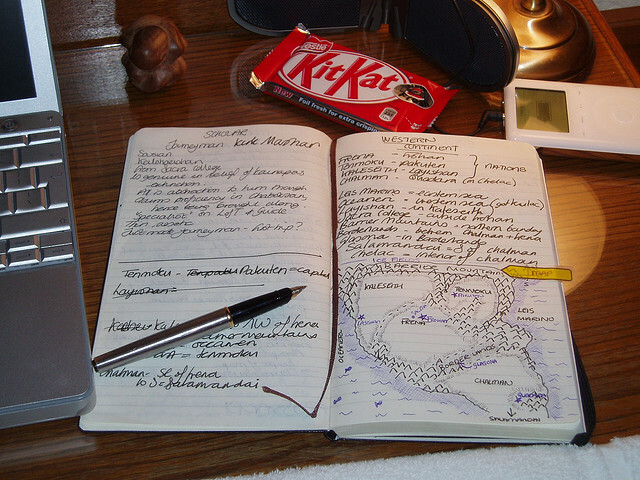 If you’re a note-taker, you’re going to love what the team has cooked up for you. 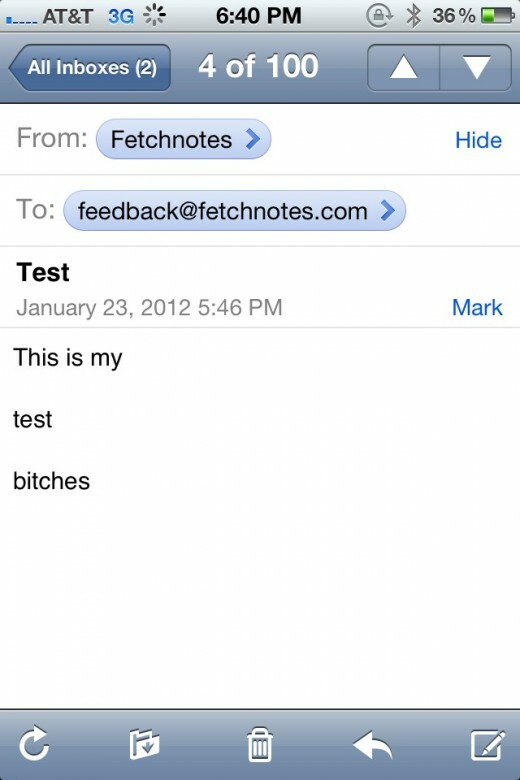 I’ve stayed in contact with the Fetchnotes CEO and co-founder Alex Schiff since that hilarious email test, and the company has delivered on its promise for seamless note-taking and sharing over multiple devices. The services saves your note as you type, so you don’t have to worry about clicking save every few minutes. 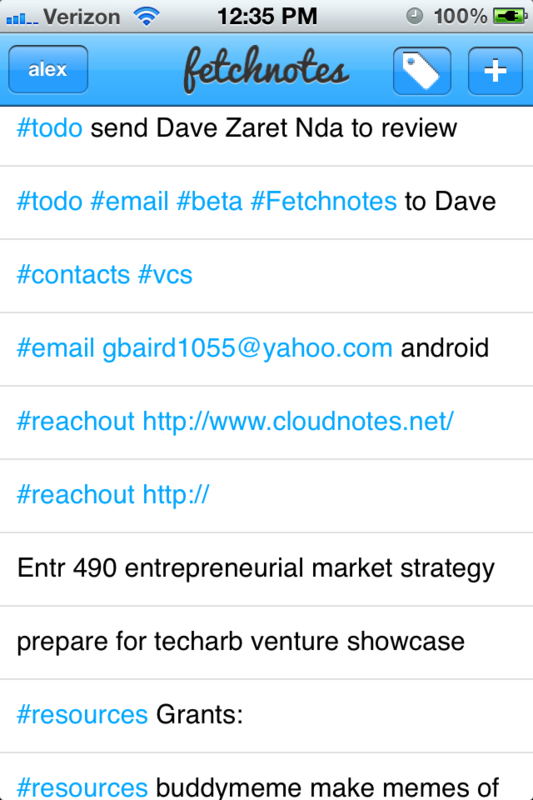 With the web version of Fetchnotes you can also search your entire log of notes, as you see on services like iOS notes and Evernote. I’ve never really been a fan of using Evernote, only because all of the things I jot down are text-only, and I don’t have a need for most of its features. 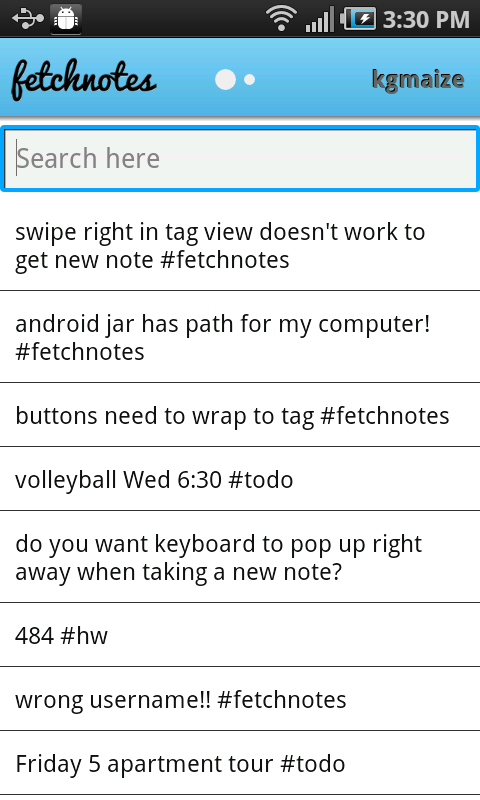 The mobile versions of Fetchnotes are slick and act exactly like you’d expect as well. When you log in from your device, all of your notes will come up and you’ll be able to tap your way through them based on tag or by searching for them. While Notes is a great iOS service, especially since its been rolled into the desktop version of OS X in Mountain Lion, your notes aren’t available when you’re using your browser on the web. Fetchnotes makes your important content available no matter where you are and no matter what device you’re using and that’s why it’s something that I can see myself using daily. The fact that I can annotate notes that I took on my iPhone with my Android tablet is a pretty awesome thing. Protip: If you don’t have the app installed, you can register your cell and retrieve your notes by texting the service. For example, you could text “fetch #groceries”, and all of your notes about groceries will be texted to you. Neat, huh?